and high-level expertise through Autism Partnership’s commitment to ongoing training. 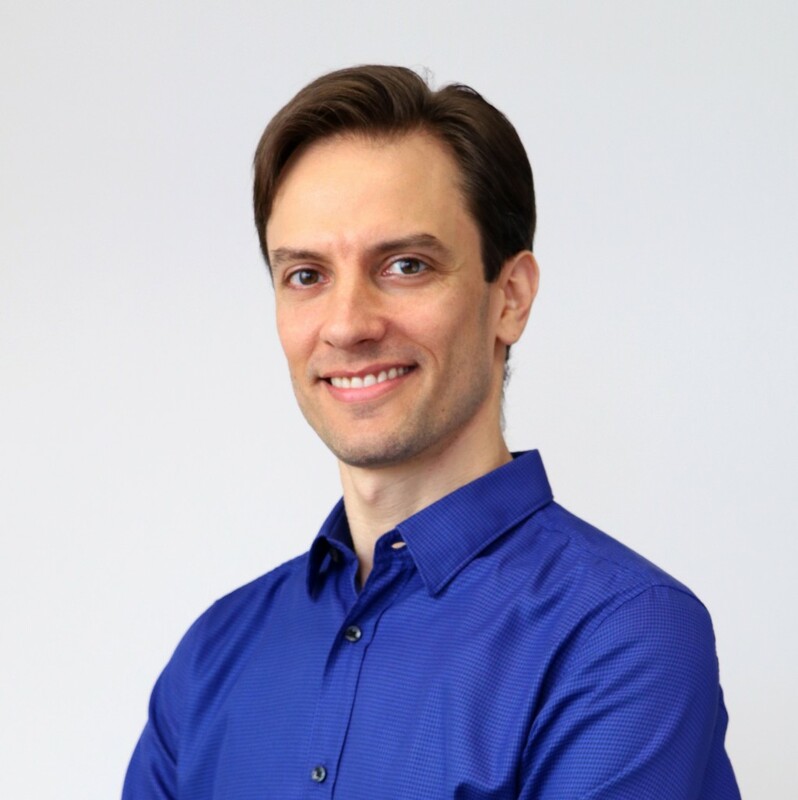 Dr. David Fischer received a doctoral degree in Clinical Psychology from Rutgers University, USA, advised by Dr. Sandra Harris. Since 1999, he has worked in the field of Applied Behavior Analysis and with individuals diagnosed with a developmental disability. He completed his pre-doctoral internship and post-doctoral fellowship at the Marcus Institute in Atlanta, Georgia working in the severe behavior unit, short-term-out-patient clinic, feeding disorders unit, and early intervention clinic. From 2007 – 2011, he trained public school teachers to instruct and manage the behavior of their students diagnosed with Autism spectrum disorder. He also was the clinical coordinator of the Asperger’s College Program, which provides support services to Rutgers students diagnosed with Asperger’s Disorder. 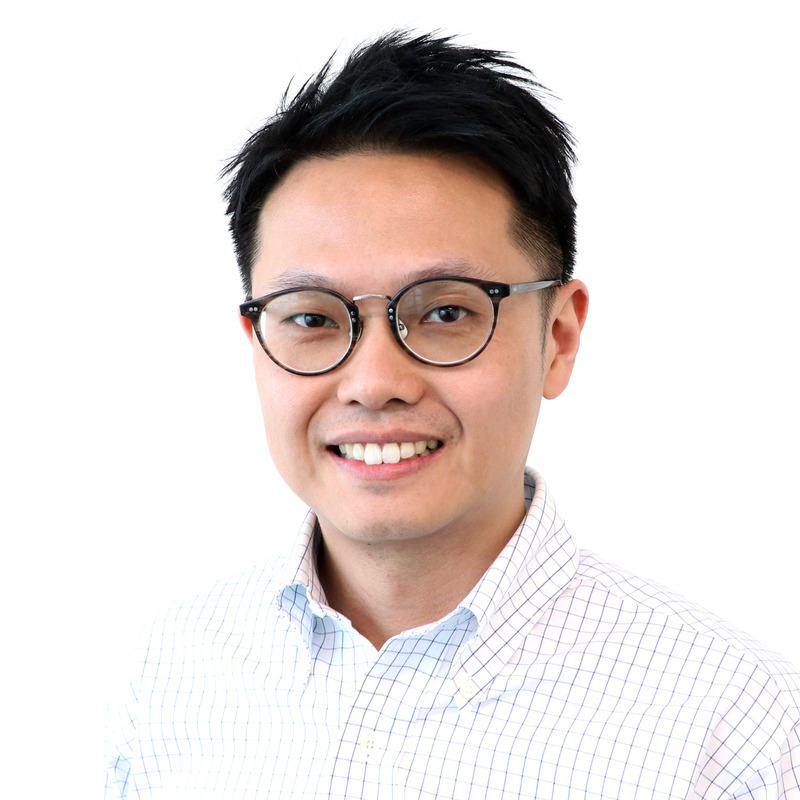 Mr. Stevens Lo is a Board Certified Behavior Analyst (BCBA) with a Master of Social Sciences in Mental Health from The University of Hong Kong. He joined Autism Partnership in 2005 and began working directly with students in one-on-one, social group and school settings. Starting from 2010, Mr. Lo has been providing overseas consultations to families in Australia, Indonesia, Philippines and South Africa on a regular basis. Apart from providing consultations, he has also been conducting trainings and workshops for professionals in those countries. Currently Mr. Lo is a Behavioral Consultant in Hong Kong office. 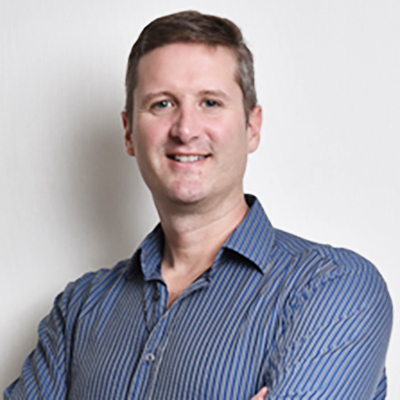 In addition to providing supervision to individual cases, he is also responsible for providing trainings and workshops for parents and other professionals in Hong Kong. Ms. Catherine Tam holds a Master of Science in Applied Behavioral Analysis and is a Board Certified Behavior Analyst. She joined Autism Partnership in 2005 and began working as a Program Specialist. She has extensive experience with children and teenagers with autism in one-on-one and group settings. She is now responsible for providing individual ABA therapy and counselling to teenagers and young adults with ASD, supervising individual cases in Hong Kong, and providing professional training and consultation to families in Mainland China. 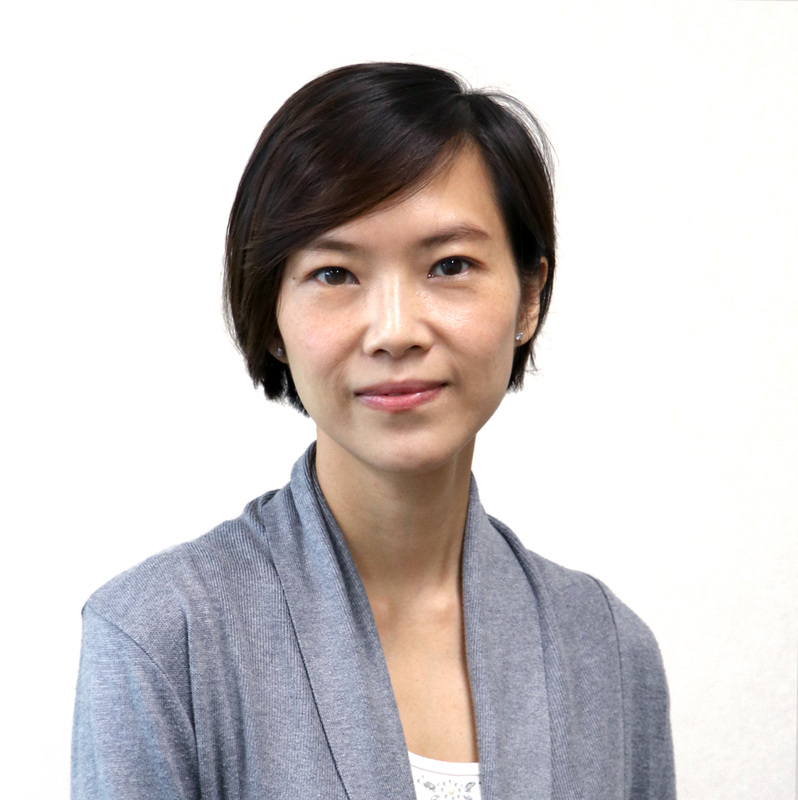 Ms. Lai-Kan Wong is a Board Certified Behavior Analyst and holds a Master of Science in Applied Behavior Analysis. She joined Autism Partnership in 2001 and began working as a Program Specialist. She is experienced in working with children across different settings including individual therapy session, small group training, and ABA classrooms. 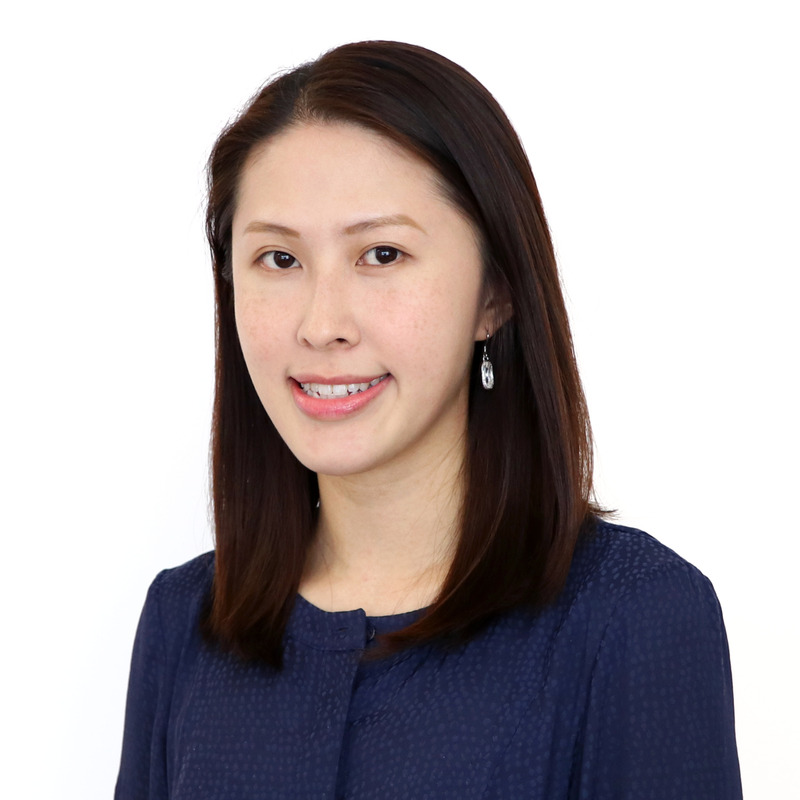 Ms. Wong has also helped training staff in Hong Kong, Singapore and Japan office since 2005. She is now responsible for supervising individual cases, staff training, parent training, and overseas consultation. Kan also receives ongoing training and supervision from Dr. Ronald Leaf and Dr. John McEachin in the Los Angeles office. 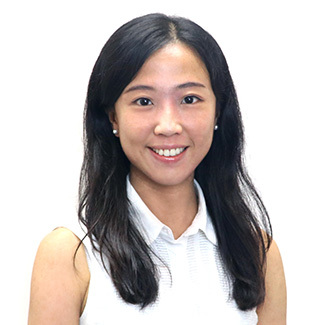 Ms. Eunice Luk is a Board Certified Behavior Analyst (BCBA) with a Master of Science in Applied Behavior Analysis from St. Cloud State University. She graduated from the University of Hong Kong with first class honors in Bachelor of Social Sciences, majoring in Psychology. Ms. Luk joined Autism Partnership in 2011 and began working directly with students in one-on-one and group therapy sessions. She is experienced in parent training and staff training. She has also assisted in conducting workshops for parents and other professionals in Hong Kong. Ms. Luk receives ongoing training from Dr. Angel Au and Mr. Toby Mountjoy. 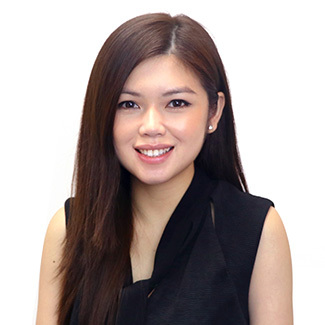 Ms. Christy Lai is a Board Certified Behavior Analyst with a Bachelor of Arts in Psychology from University of Michigan, Ann Arbor. She joined Autism Partnership (AP) in 2011 and is experienced in working directly with students in one-on-one, social groups, as well as providing school shadow and parent training workshops. She currently leads the Little Learners program, and is experienced in formulating IEP, designing lesson plans and providing training to staff. She also partakes in oversea ASD conferences and producing ABA training videos and articles for public education. Ms. Christy receives ongoing training and supervision from Dr. Angel Au (Clinical Psychologist) and Mr. Toby Mountjoy (Associate Director). 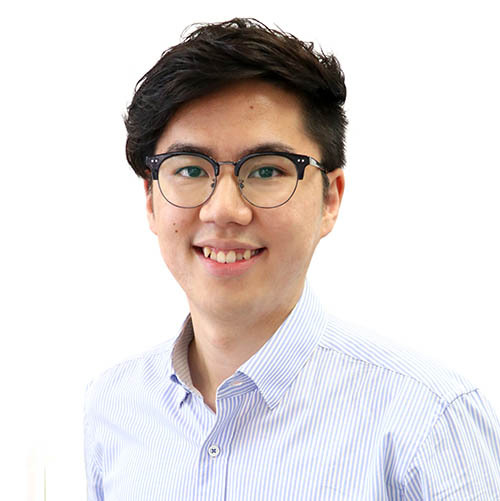 Mr. Ambrose Cheung holds a Bachelor of Psychology with Honors from the University of Sydney, Australia. 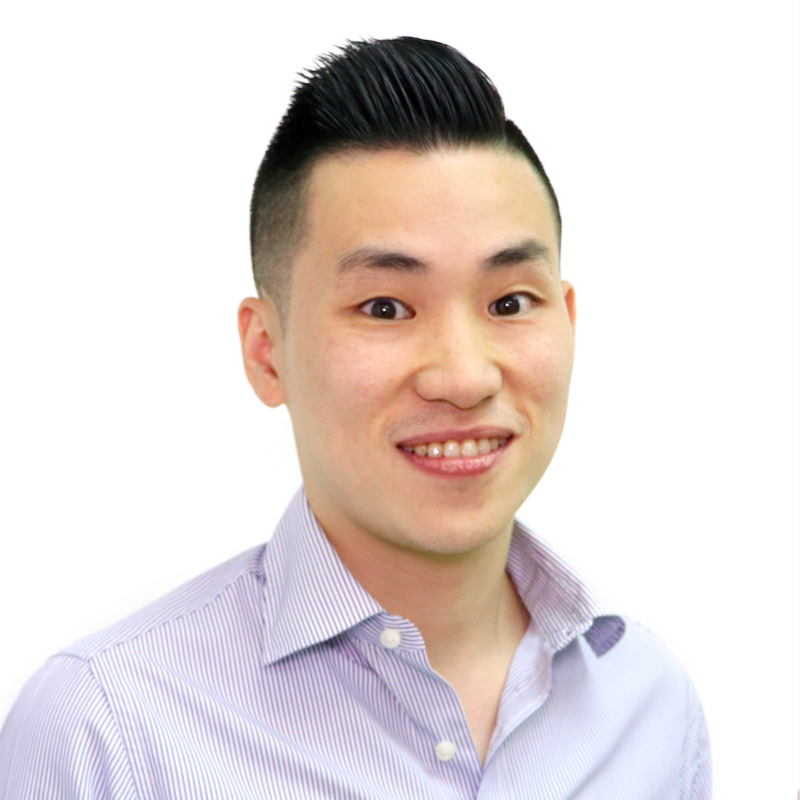 Mr. Cheung is experienced in providing one-on-one therapy, group sessions, parents and staff trainings. 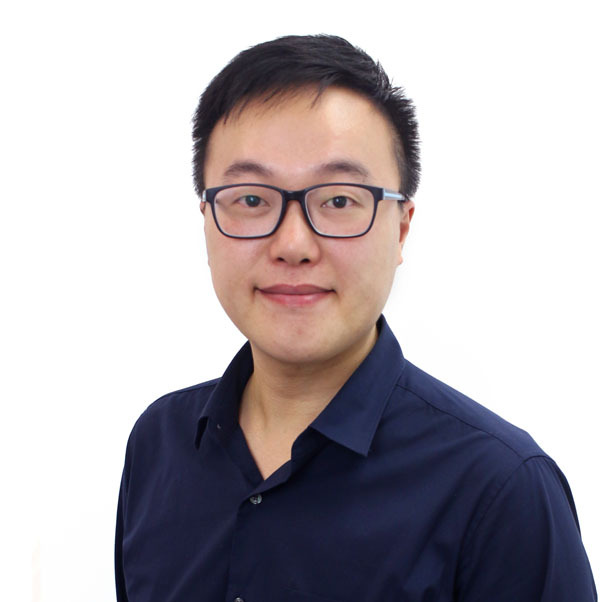 Mr. Cheung is also involved in the production of ABA training videos for AP Sparks and was involved in conducting workshops in Hong Kong. Mr. Cheung receives ongoing training from Dr. Angel Au (Clinical Psychologist) and Mr. Toby Mountjoy (Associate Director).